Bloomington Junior HIgh School's enrollment is down about 100 students this school year. 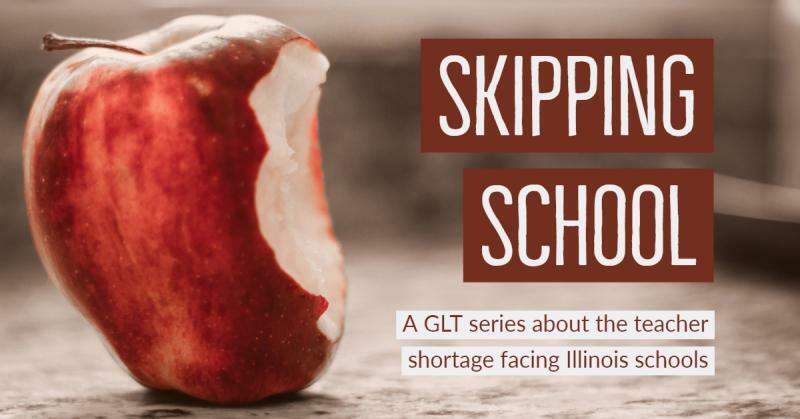 Unit 5 is down more than 200 students compared to the 2017-18 school year, while District 87 is off by about 100 students, according to preliminary enrollment figures. According to data on Unit 5’s website, the district has 13,055 students enrolled this fall. That’s down from 13,281 last year and 13,478 the year before. While the high school student population is down 80 students, the district’s kindergarten enrollment rose slightly from 925 to 955. "(It's) nothing that we are alarmed about, but something that we are seeing is a trend," Daniel said of the recent enrollment declines. "I think that speaks to what's happening nationally with school-aged children." Daniel noted he expects the district could add another 50 to 75 students through additional pre-kindergarten programming that the district was waiting on grants to cover. District 87 has about 5,150 students enrolled this fall. 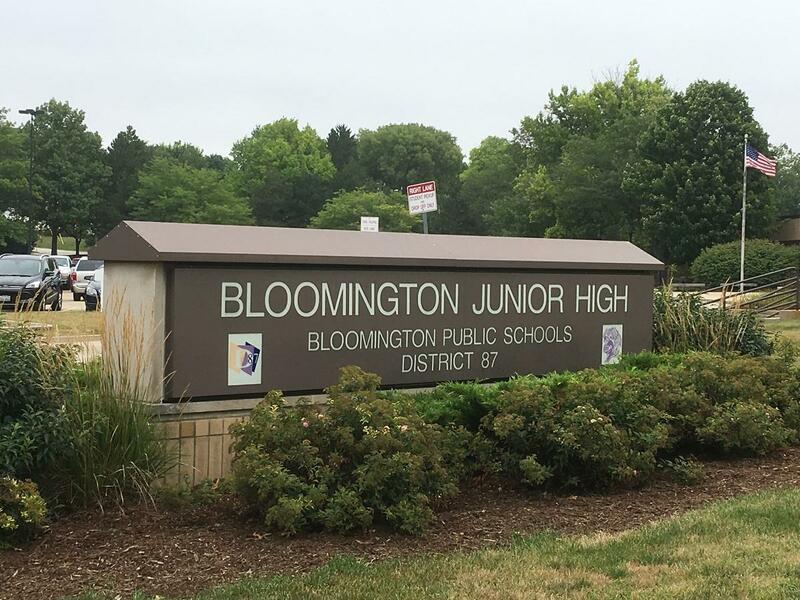 While Bloomington High School’s enrollment has increased and the head count has dropped slightly at the kindergarten level, Bloomington Junior High has close to 100 fewer students. 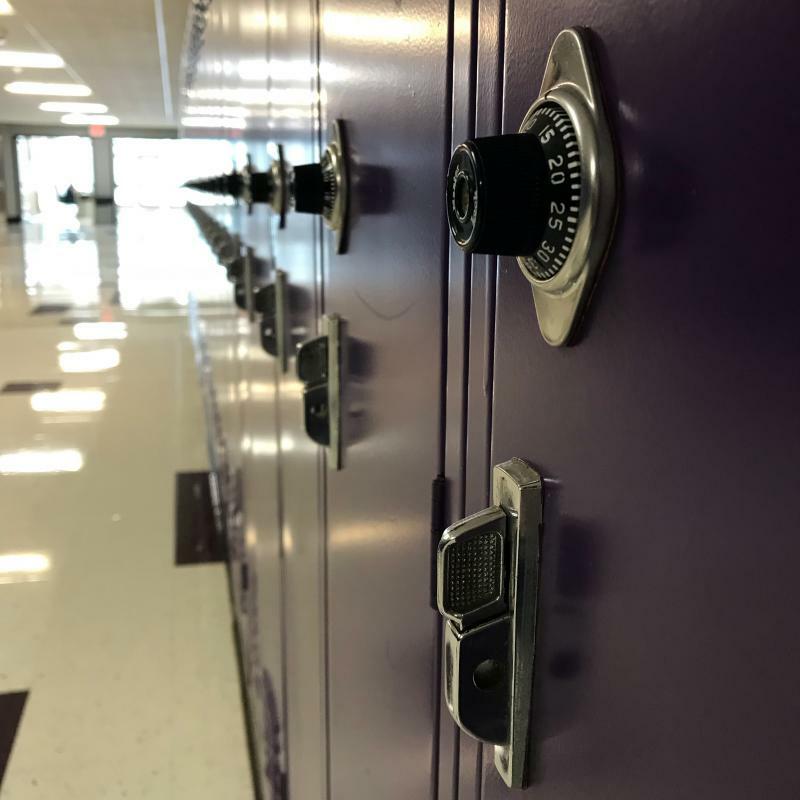 Superintendent Barry Reilly attributed the fluctuations to having a larger eighth-grade class last year that moved on to high school and a smaller fifth-grade class advancing to junior high. Reilly said he and his staff are keeping an eye on the longer-term trend of shrinking enrollment. He noted enrollment has dropped more than 300 students in the district over the last decade. “I’ve got elementary schools that are close to that number (of students), so when you put it in that perspective, that’s one of those that jumps out at you,” Reilly said. 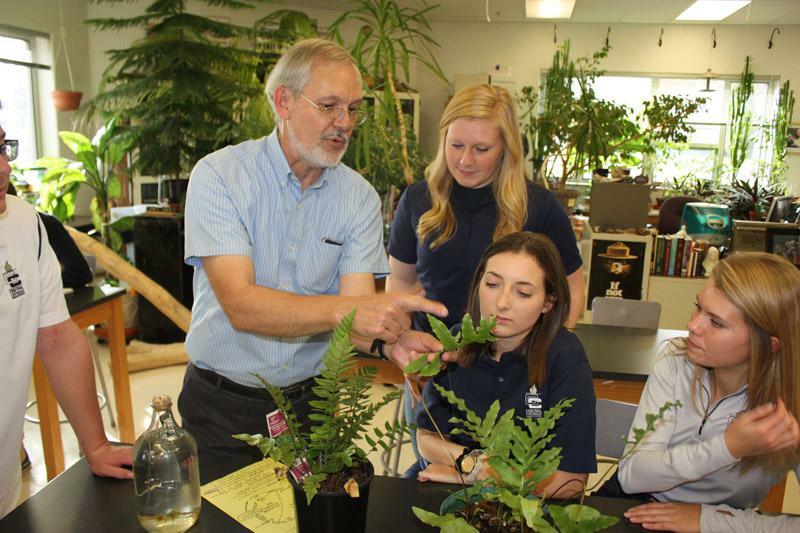 Central Catholic High School's enrollment of 323 is down seven students from last year but has stabilized after severe drops following the 2008 recession. “We’ve tried to do a better job of telling our story. I also think the economy is better so families are able to look at (tuition) in a different light than maybe they were in 2009,” said Principal Sean Foster. Foster added Central's enrollment was as high as 400 students a decade ago.